ONE OK ROCK - "35xxxv" Asia Tour Announced | VKH Press – J-Rock & Visual Kei Coverage Worldwide! 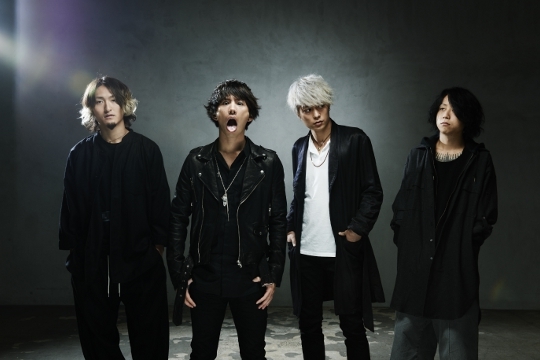 Great news for fans of ONE OK ROCK! After wrapping up their North American shows, the band will be busy once again by starting up another tour. 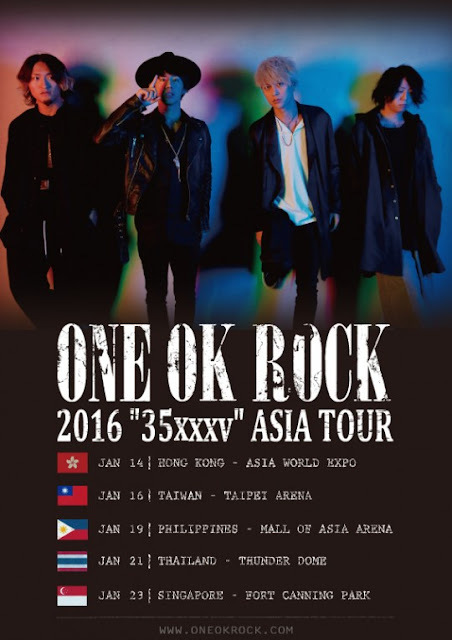 This time, they will head off to Asia in the beginning of 2016 for their Asian leg of their 35xxxv tour! More specific details about these shows will be announced at a later date.